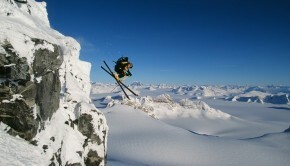 Dive Fish Snow Holidays has changed its name to travel&co. 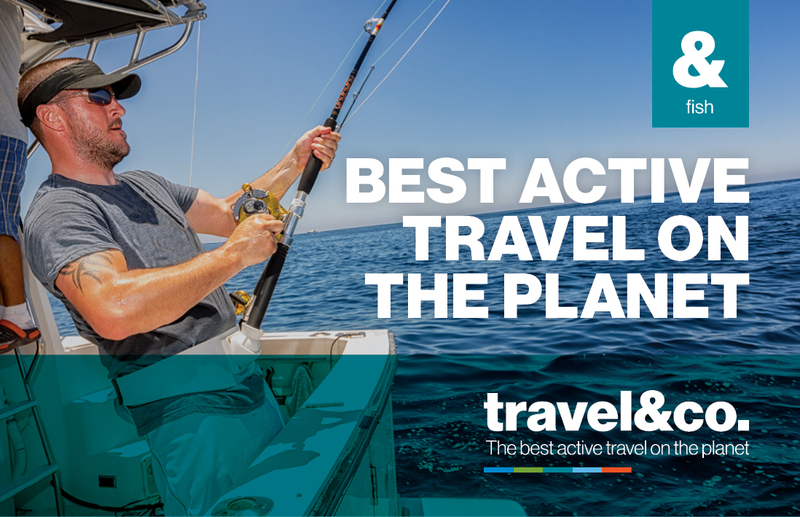 The active travel sector is expanding with more travellers looking for unique experiences, and the right advice to make these a reality. 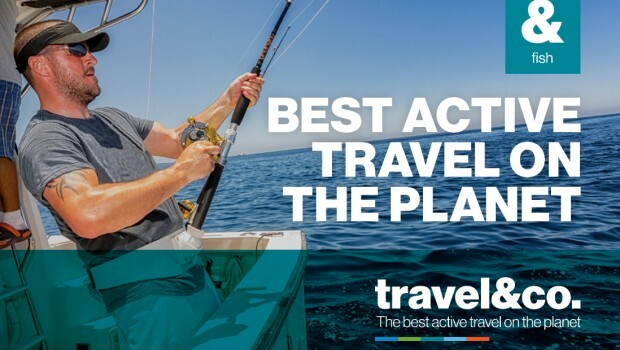 Inspired by new management and their vision, travel&co is a powerful new active travel brand that’s all about the customer and what they love doing. 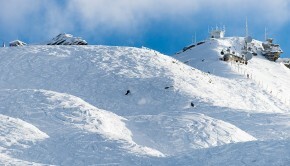 A year ago, Sheree and Rob Macready became the new owners of one of the most experienced travel brands in the niche travel sector, Dive Fish Snow Holidays. As proven entrepreneurs, they made the decision to reposition the business for growth, investing in new systems, a new brand and enhancing the already experienced team of specialists. 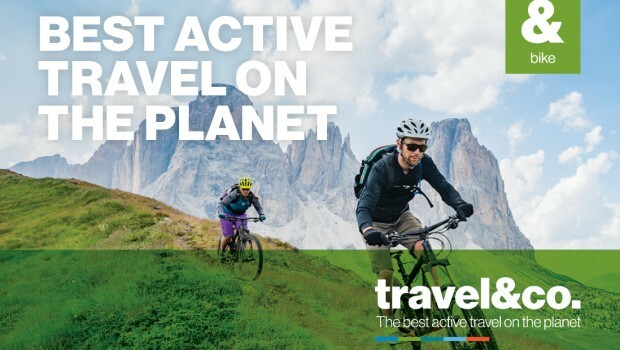 “In an ever-changing environment we are seeing travel take on a new face, one that features more adventurous consumers looking for the best active travel experiences available. 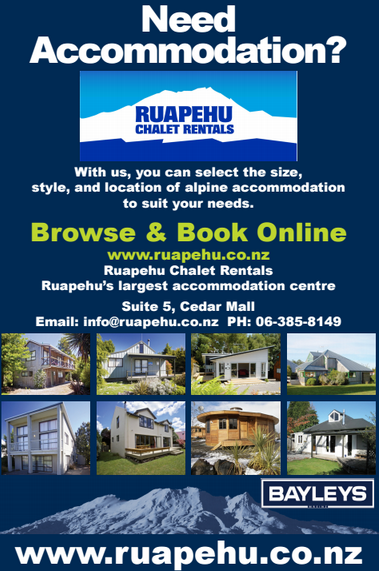 Our response to the challenge of change is to see the opportunity for growth.” says Rob and Sheree Macready. Their vision for the business has been brought to life with an aspirational new brand developed in partnership with Voice Brand Agency. 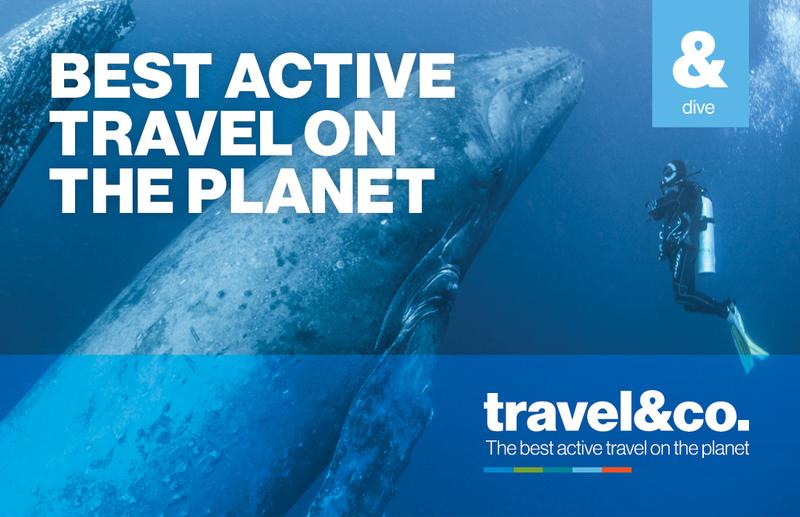 A new name, a dynamic new brand and an exciting new website has been created to deliver bespoke international active travel experiences that go beyond the obvious and expected for customers who are active, passionate travellers. 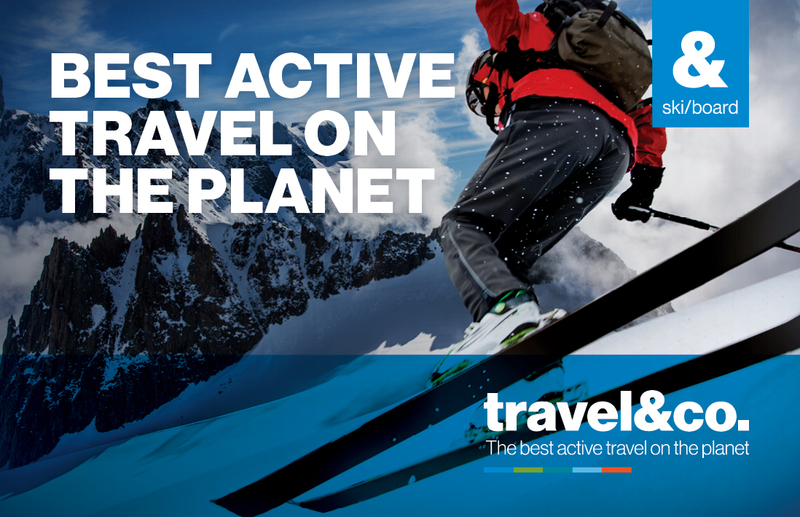 The idea behind travel&co is to highlight the bespoke nature of the service the active travel team offers, going ‘beyond the ordinary’ to deliver uniqueactive travel experiences in specialist areas – skiing, snowboarding, mountain biking, fishing and diving: expanding to new destinations that passionate active travellers aspire to – like skiing in Chile, and mountain biking in North America. 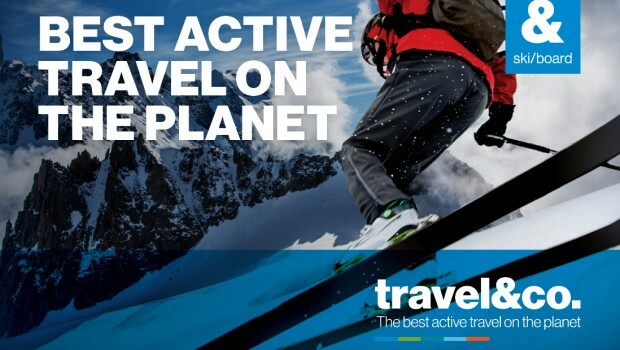 Central to the new name travel&co is a confident new brand marque. 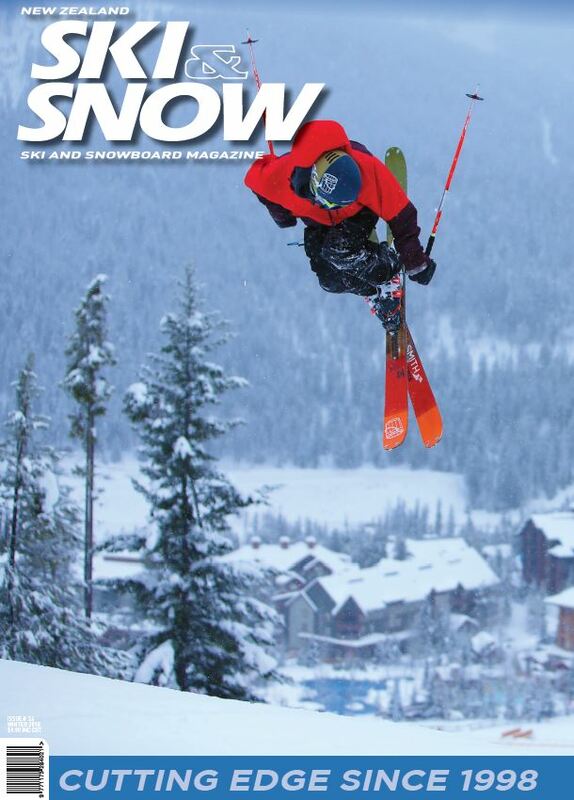 Highlighting the importance of first-hand experience the ampersand ‘’&’’emphasises the difference between ordinary and going beyond with the deep expertise active travel experts pass directly onto the customer. The ‘’co’’ expresses the importance of relationships: together with customers and partners, co-creating experiences that exceed expectations. 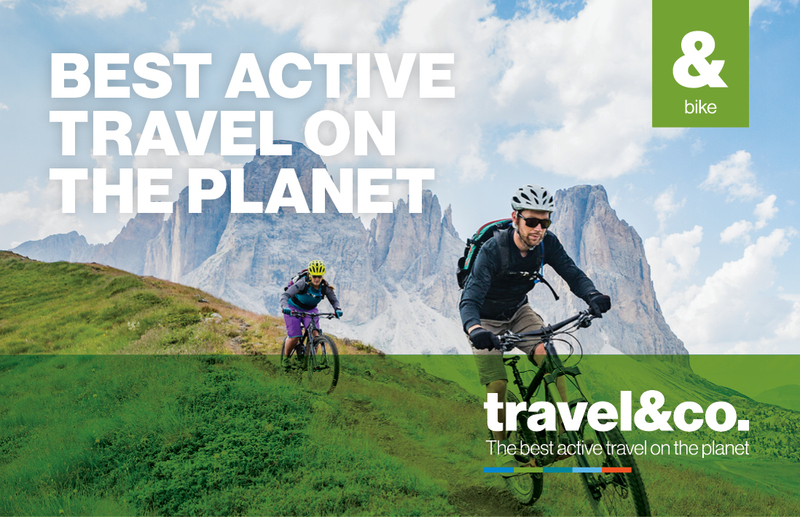 ‘What we’re all about as a business is delivering the best active travel on the planet! It’s a great aspiration and one we’re confident we can deliver on” says Sheree. 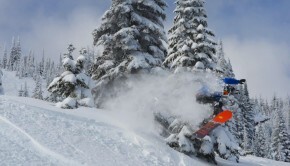 More locations: Customers can now visit new and exciting locations to enjoy their sport like game fishing in Cabo, diving in Hawaii and skiing in Chile. We’re expecting great things as the business focuses on what customers really value – individual personal service, experts who know and share their customer’s passion for active travel, 24/7 emergency assistance and respectful trusted relationships with leading industry partners. 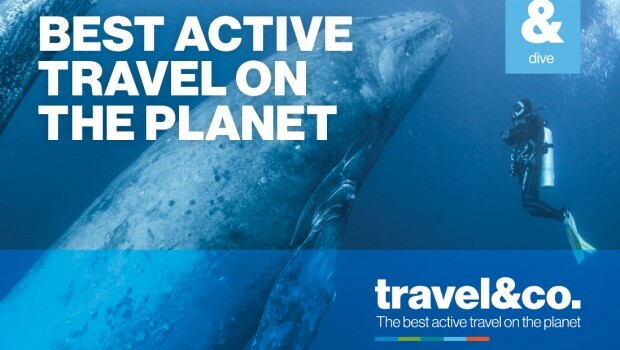 Visit travelandco.nz or travelandco.com.au to learn more.